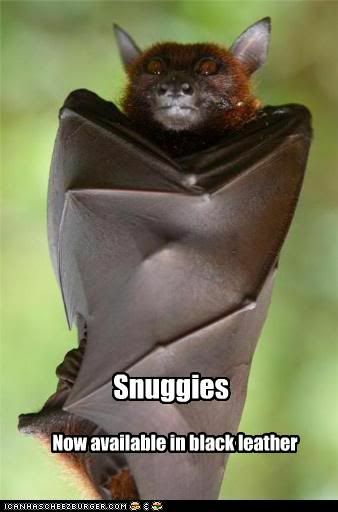 Quirky Jessi: Snuggies are back in bat...er...black! Snuggies are back in bat...er...black! You didn't think I'd forgotten about Snuggies, did you? I only want it if it comes with the free book light.